Public service careers can be hard to match in terms of variety, excitement and physical challenge; everything else can seem ‘after the Lord Mayor’s Show’, especially should the exit be forced, e.g. due to PTSD or physical injury. 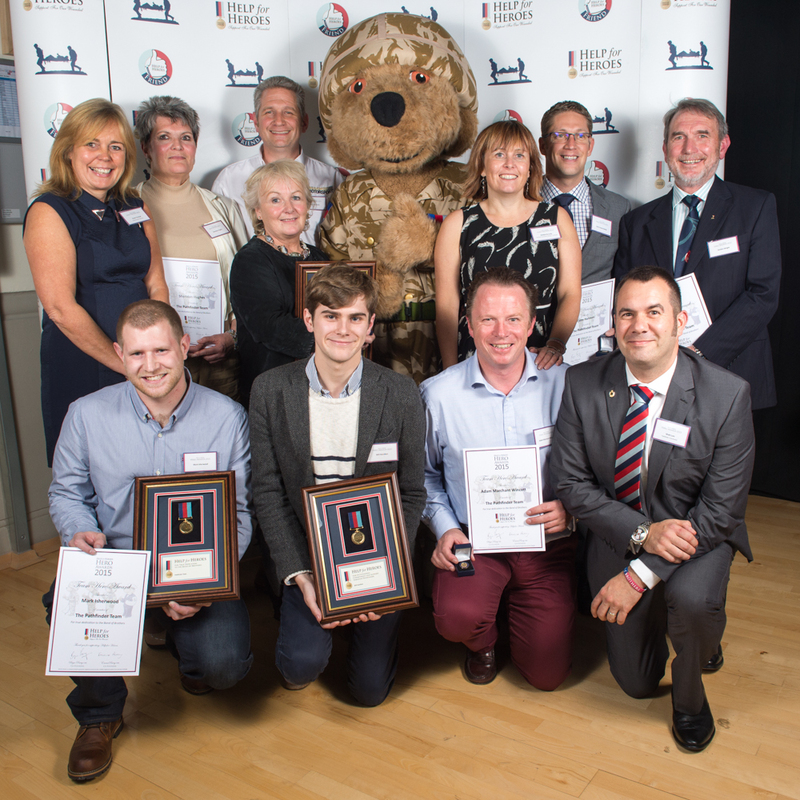 I work with Help for Heroes, contributing to their Pathfinder Programme and I was recently honoured with an award as part of this life, career and personal development team. Matching your motivations, ability and personal qualities to your work should ensure continued satisfaction and competence. More and more people are changing direction these days and there is no longer such a thing as a career for life. I can help you identify transferable skills or suitable courses for a new career in civilian life. Remember, we may all be working until we are at least 70 years old, so you probably have more working years ahead than you have behind you, and you may have the benefit of a pension or financial cushion, to enable you to fund studies, start a new business or begin again in a new field.